Despite technological advancements, clinical trials still struggle to access sufficient eligible patients worldwide. Further, once potential candidates are located, patients are identified and selected through highly manual, resource, and labor-intensive processes, resulting in unnecessary expense, delays, errors, and even trial failure.  Healinsight Enterprise (HIE) applies state-of-the-art technology enabling life science researchers to access medical data in a secure and legally compliant way and locate matching patients for clinical trials almost instantly. There is an increased demand for real world evidence (RWE) data to answer high-value questions regarding diagnosis, treatment, outcome, quality, and cost. Instead, RWE data has been largely gathered by reviewing patient files manually, onsite. HIE provides access to unique, anonymized, longitudinal health data at scale in Europe for life sciences, health economics, and outcomes research, in full compliance with the EU General Data Protection Directive, with anonymization to ISO standard 25237:2017.